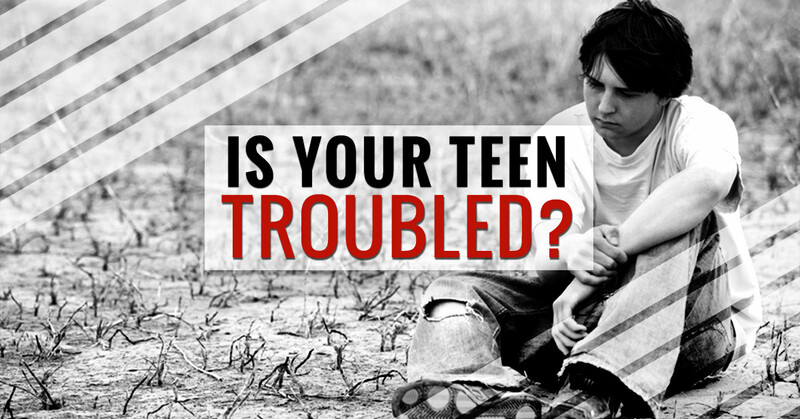 Troubled Teen Program Colorado: Is Your Teen Showing Signs Of Being Troubled? Being a parent is not an easy job by any means. While you think it will have to get easier the longer you get to practice, this simply is not true. When children turn into teenagers, much of the time, the job of the parent becomes even more difficult. Don’t get us wrong, there will be days when every teenager isn’t the most fun person to be around. However, there are some children who begin to head down the wrong path once they begin blooming into adolescence. This is why it is extremely important for parents to pay attention to their teens and how they act on a daily basis. Don’t think that just because you believe you have done everything right in raising your child, that there is no chance of them getting into trouble. 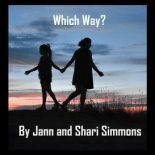 Continue reading below to discover what sorts of signs you should be looking for in your child that may indicate that they are heading down the wrong path. For most teens, isolation is a very normal part of their routine. When they get home they may want to retreat to their bedroom for some time to decompress. However, if your teenager spends ALL of their time in their bedroom and never interacts with the rest of the family, this may be a cause for concern. It’s important to address this issue as soon as you begin to notice it and before it gets out of control. If you begin to notice that your child is losing interest in things that once brought them joy, you may want to talk about it rather than just deciding it’s part of the growing up process. While it could be that your child is just experiencing hormonal, neurological or social changes, they could also be hanging out with bad influences. Addressing this now will hopefully lead to you putting an end to this sort of attitude now. While it is not uncommon for teenagers to experiment with drugs and alcohol at some point, it is your job as the parent to know what is going on when it is happening. This means you need to pay attention to your child’s appearance, as well as their behavior. If you suspect that your child may be doing drugs, it might be a good idea to check their bedroom for contraband. You were a teenager once. Where would you have hidden things you didn’t want your parents to find? Check there first. You should especially pay attention to the behavior and appearance of your teenager if there is a history of drug and alcohol abuse in your family. Genetics play a huge role in addiction and therefore, being aware of the potential your child has for developing some sort of addiction is important. Even if you think you have done a great job of teaching your child right from wrong, it might not matter for some adolescents. If you find out that your kid has been missing school, vandalizing, getting bad grades, stealing or participating in other reckless behavior, it’s smart to put an end to it as soon as you can. These sorts of actions are warning signs that your child may not have the ability to connect their choices with the consequences that come with them. Need help with your teenager? If you are experiencing several of the signs above and you can’t seem to get through to them, it may be time to try something different. Fire Mountain Programs are meant to help teenagers get back on the right track when they have lost their way. To learn more about our programs click here to see all that we offer to those teens who are struggling.